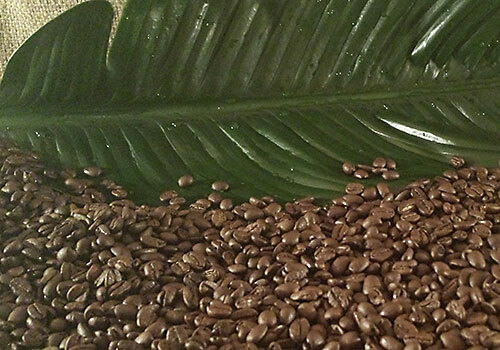 This tropical country’s coffee is famous for it’s heavy body and brightness-a great combo. Elements of brown sugar, orange, almond. Roasted medium. Sourced from Hacienda La Amistad-owned and operated by the Montero family since the early 1900’s. Grown in volcanic loam, then fully washed and dried both with mechanical driers and in the sun.